The hot, dry Summer of 2013 follows one of the wettest years on record, increasing the risk of subsidence and the resulting cracks in brick walls and concrete slabs. It is estimated that one in five UK homes are at risk of subsidence damage and according to an official report, the risk of a surge in insurance claims is currently 'high,' with insurance companies closely monitoring the situation. The report is the latest in a series created by OCA, an arbo­ric­ul­tural consultancy dealing with subsidence issues caused by clay and soil shrinkage. OCA employ a team of Arborists who, after completing detailed reports that take into account a large number of causation factors, pass on their findings to claims handlers and loss adjusters.­ Areas most at risk are situated on the shrink-swell clay soils of South and East England including London. 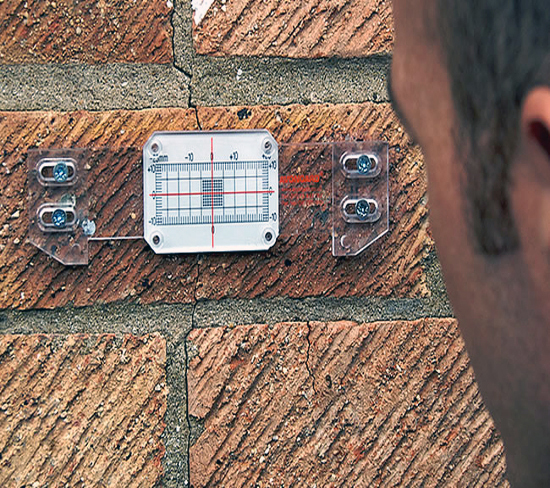 The thought of subsidence strikes terror into the hearts of home owners, landlords and insurers alike, but the evidence suggests that the panic can be overdone. 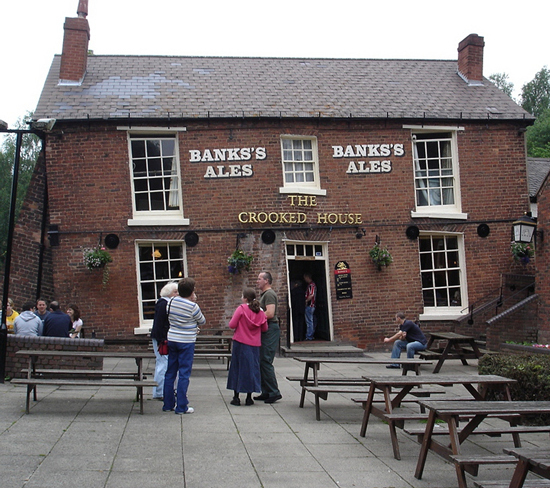 In most cases, subsidence simply causes minor cracking, which will often close up as the house returns to its original position once the ground is rehydrated. In a minority of cases, the movement may be so severe that underpinning may become neccessary to support the building. However most insurers recommend repairing the cracks and monitoring any on-going movement rather than ordering expensive underpinning at the first signs of trouble. This is not bad news for builders as an explosion in repair and renovation opportunities will occur, meaning every tradesman should now be stocking up on essential masonry crack repair materials. 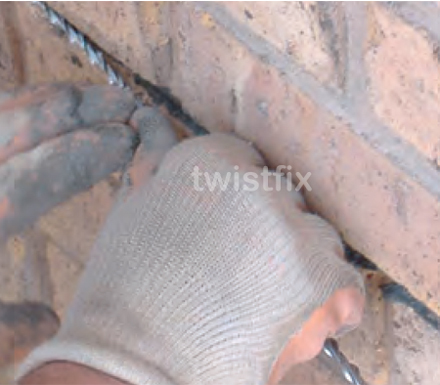 Everything required to achieve professional results is available from Twistfix. 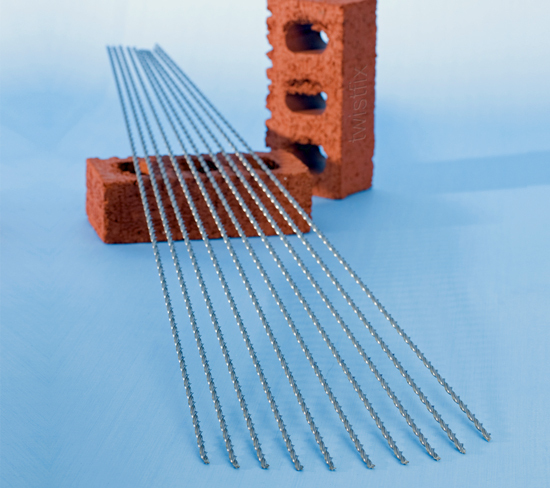 For sale in separate packs or as a part of our excellent value kit, Twistfix Helical Crack Stitching Bars are designed to quickly and securely repair cracked masonry as they enhance the strength of the building by fully redis­tri­buting load forces along the helix. Fixed with our specialist masonry repair grout, our helical bars provide lasting stability and are so versatile that they have been used to repair cracks in walls on a truly diverse range of buildings from tiny cottages to buildings at York Minster and Lincoln Cathedral. Our masonry repair kit is guaranteed to provide 100% satisfaction. For more information about subsidence or the essential Twistfix helical reinforcement system, please contact 0845 123 6006 or email sales@twistfix.co.uk.